Scientists say fish may be eating ocean plastic waste. Scientists are concerned that hundreds of thousands of tons of plastic waste floating in the ocean is being eaten by fish. An international team of experts has found evidence there is 100 times LESS plastic on ocean surfaces than expected, based on data going back to 1970. 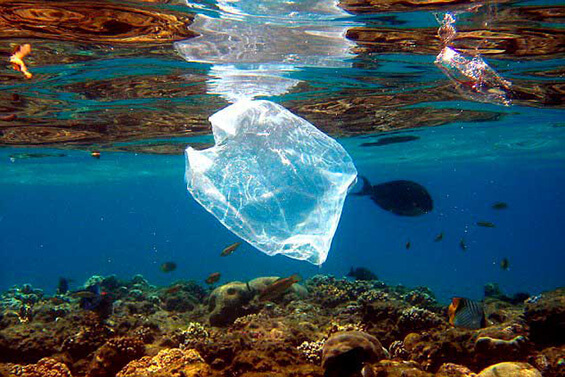 Professor Carlos Duarte, an oceanographer from the University of Western Australia told Pacific Beat, there are a number of possibilities for where the missing plastic has gone, but one stands out.